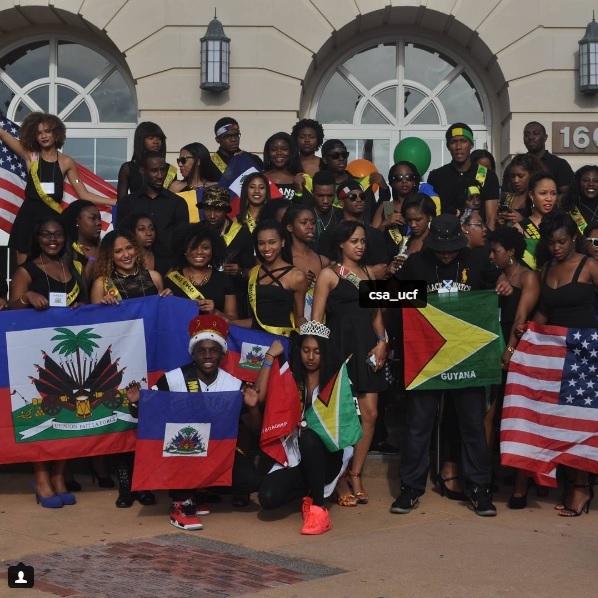 Florida Caribbean Students Association, Inc.
Our mission is to give students who are Caribbean or Caribbean decent a home away from home and provide opportunities to excel our students to success. An event what students across the nation can network and meet on issues involving Caribbean people, civic engagement and our place in this democratic republic. FCSA Leadership retreat is an opportunity for executive members to expand their knowledge on running an efficient organization. Members are given tools to develop ideal social skills in a business setting as well as an opportunity to network with other Caribbean nationalist in various career fields. Learn more about Florida Caribbean Students Association, Inc.
Make a gift to Florida Caribbean Students Association, Inc.